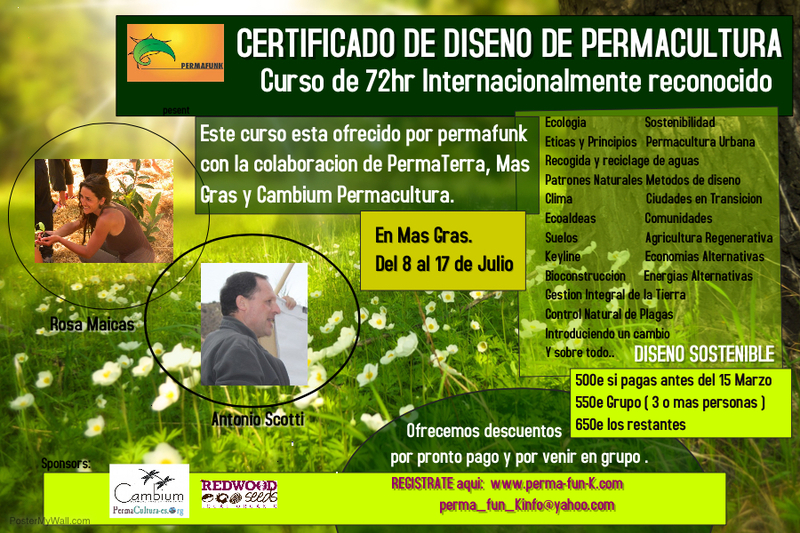 2016 Courses - permafunK ​ CELEBRANDO JUNTOS.. Here is what we have on the works for this 2016. 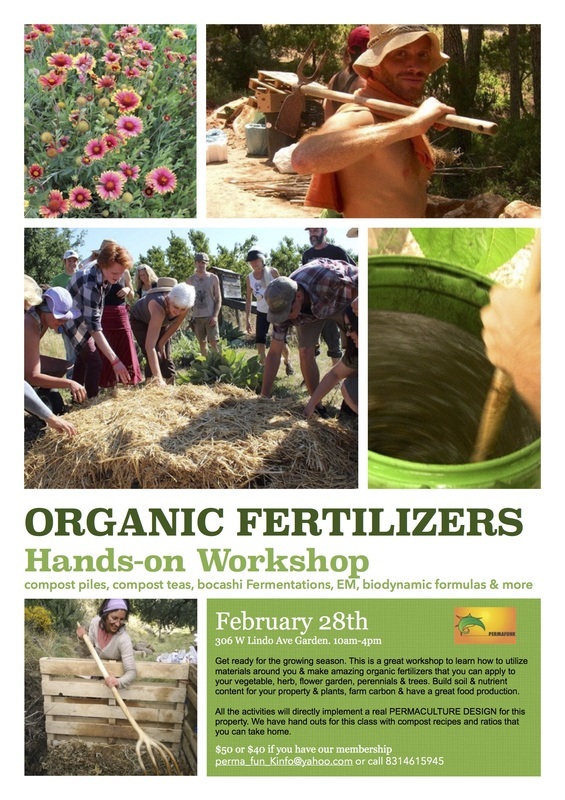 Click in the image or title of the class/workshop & it will bring you to more details. Learn more by clicking here.. 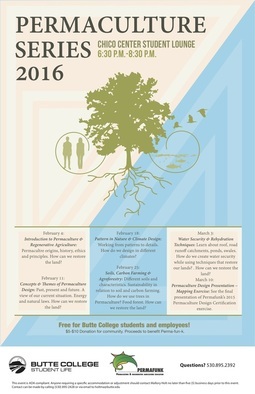 Learn Permaculture Design with us & get inspired and skilled up for creating abundance in a world out of balance, with solid design skills and techniques. 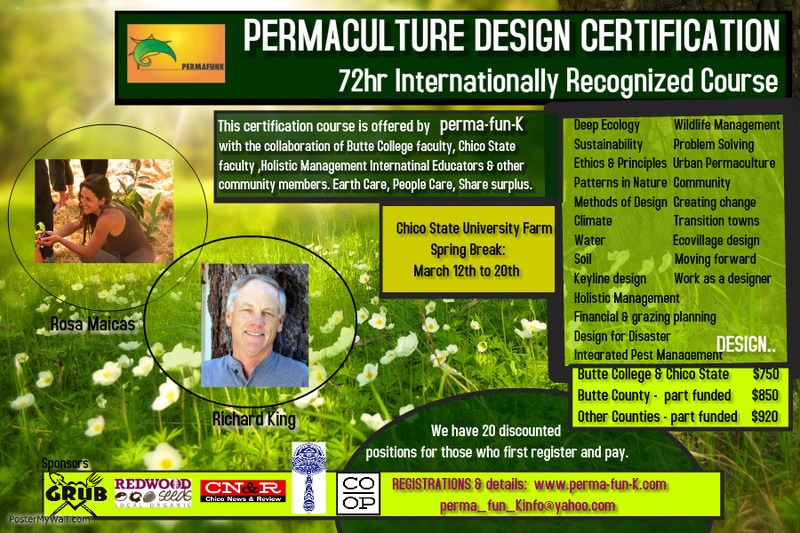 Don't miss this chance of earning your Permaculture Design Certification while being in this beautiful Masia just 1.5hr outside of Barcelona in the countryside. 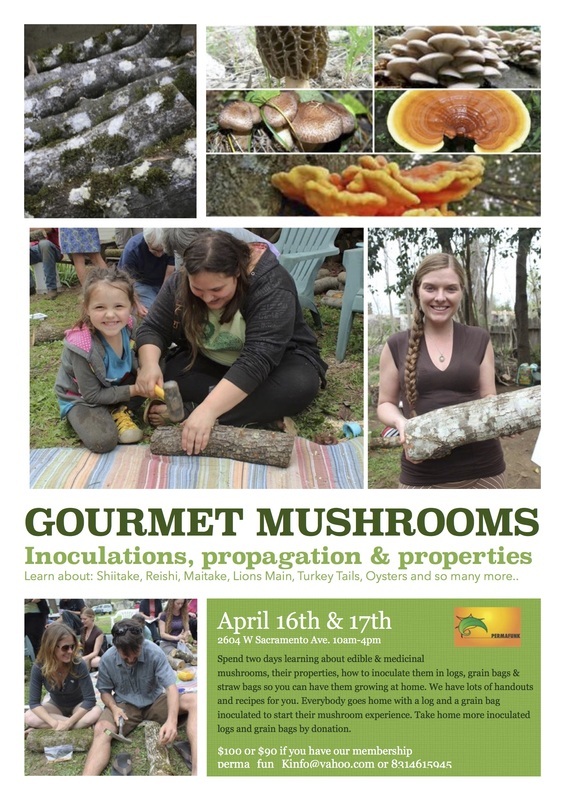 This is an intensive 9 day course and so in order to get your certification you would have to assist all 9 days. 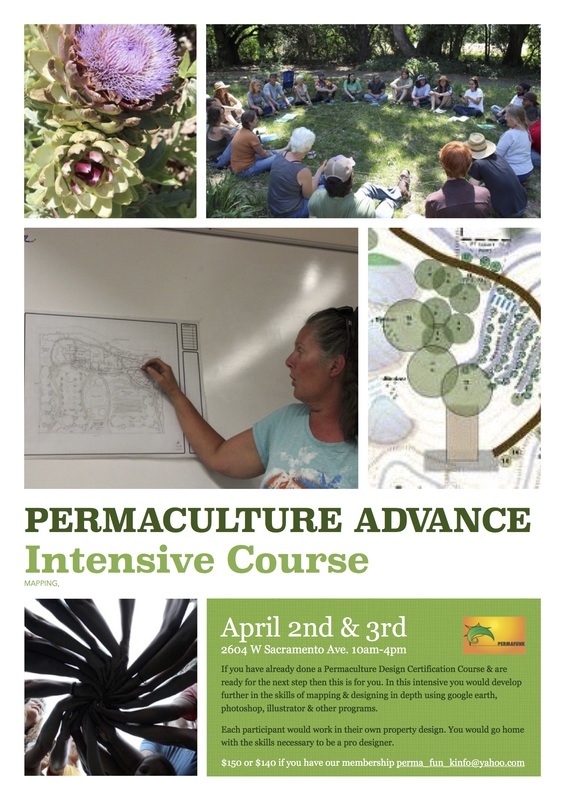 Don't miss this change of earning your Permaculture Design Certification while being in this beautiful Masia just 1.5 hr outside of Barcelona in the countryside. Camping & other facilities included. 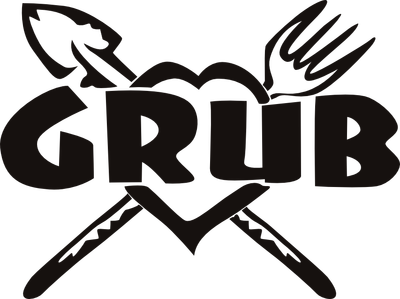 To secure the course for 500e there is a down payment of 150e needed before March 15th. 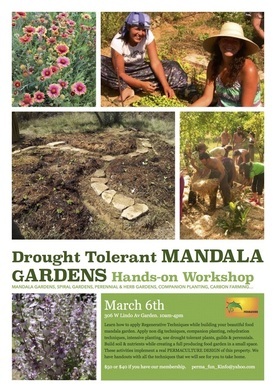 Spend a beautiful day with your community learning how to transform materials around you into soil building and nutrient full organic fertilizers that will feed your trees, plants, flowers & herbs while capturing carbon in your soil. 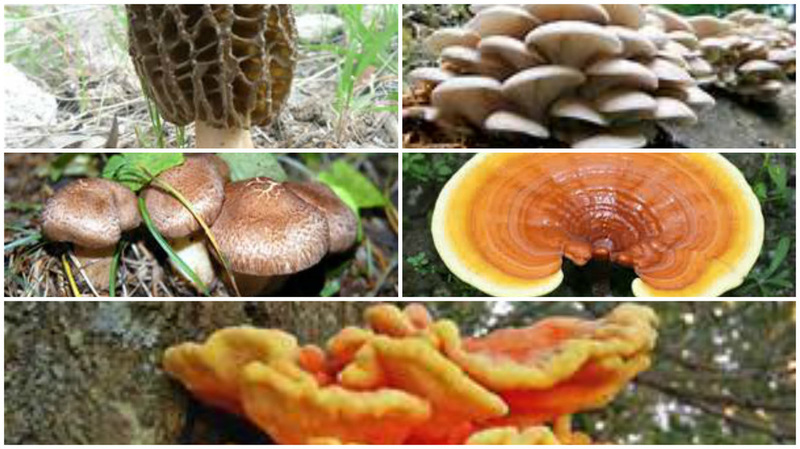 Learn more by clicking here..
​Learn about their growing properties, natural habitats, ability to grow them at home & in the wild, their medicinal & gourmet properties, teas, meals & how to propagate them into coffee grounds, grain bags, straw bags & log/garden bed inoculations... 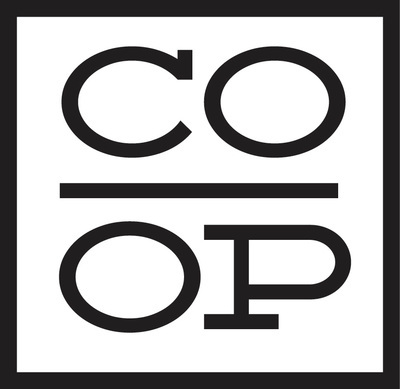 Learn more by clicking here. 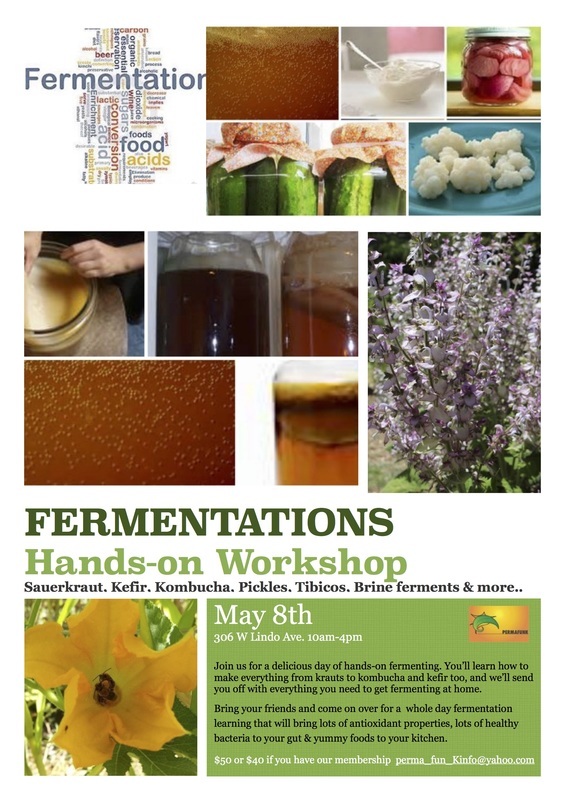 Join us for a delicious day of hands-on fermenting basics - you'll learn how to make everything from krauts to kombucha and kefir too. 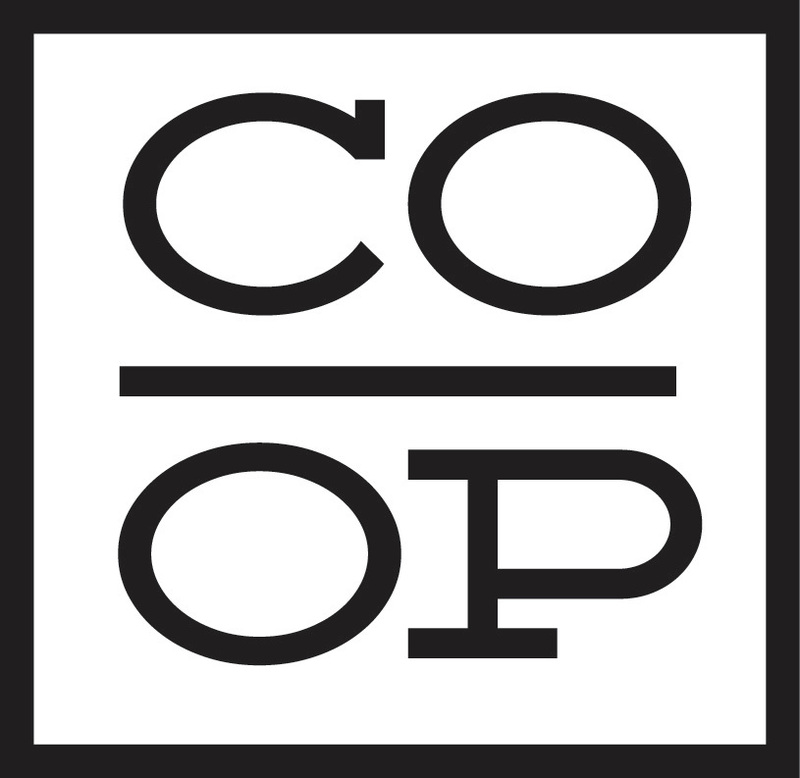 Learn more by clicking here..
CN&R, COOP, The Sustainability Resource Center of Butte College, Fungi Perfecti, Grub education, Redwood seedss, Grub nursery and the Organic Vegetable Project of Chico State University.